The SNC are very pleased to be one of the three representative Breed Clubs in the UK who together with the Newfoundland Club and the Northern Newfoundland Club jointly support the single health database now online at www.newfoundlandhealthdata.org.uk. It is hoped that the database will prove to be a valuable reference for persons considering the purchase of a Newfoundland puppy and for breeders in selecting stud dogs or females for breeding. By encouraging health screening and being open and honest about health issues, especially those with genetic significance, it is the strong desire of the Newfoundland Clubs to promote the health of our wonderful breed. Where we are informed that a dog is Cystinuria Clear by virtue of its parentage, the Tested column will show "N" and the Results column as "Parents Clear". However, the database administrator will NOT have verified that fact (placing your mouse over the "N" will show the data source) and the responsibility to do so lies entirely with the viewer. The test results for individual dogs in respect of four main health issues known to be significant in the breed are included in the database. Some health test results can be viewed on the Kennel Club web site but heart test results and early cystinuria test results are not available there. The single joint database aims to combine all of the available data in an easily accessible format. To ensure the widest availability of the information, the database is shared by and distributed to all three of the supporting UK representative Breed Clubs. The SNC, the Newfoundland Club and the Northern Newfoundland Club web sites all mirror the data, as presented below, from the joint database. The database is open to ALL Newfoundland owners and breeders in the UK and worldwide. It is FREE to view and FREE to have entries included. For full details of the joint health database, including how to send results for inclusion, what documents to send, the clubs Health Co-ordinators and answers to the most frequently asked questions, please visit the Newfoundland Health Data web site - click on the image of their page heading below. 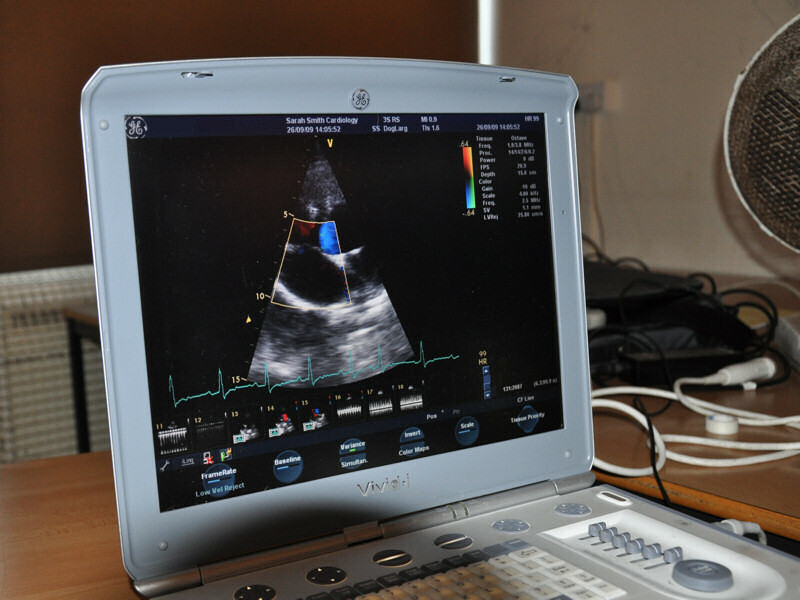 reliable but unverified where some early Heart Test results are recorded from documents received from the British Veterinary Cardiovascular Society (or directly from the owners) which documents did not have provision for the veterinary surgeon's signature. They are listed as "Unverified Breeder/Owner submitted document". indicative where unverified entries (Cystinuria specifically) have been made based on information provided by breeder/owners. Type three or more characters from any part of the registered name of the dog. NOTE: Typing extra characters dynamically narrows the search results displayed. Results appear in a table below. Enter three (or more) characters here Define the period and type of test results then click the Search button. Results appear in a table below.